Yankee Peddler West in Downtown Fremont Nebraska. Our hosts welcome all book lovers to this historic collection of treasures and more. 24 years of personal attention. 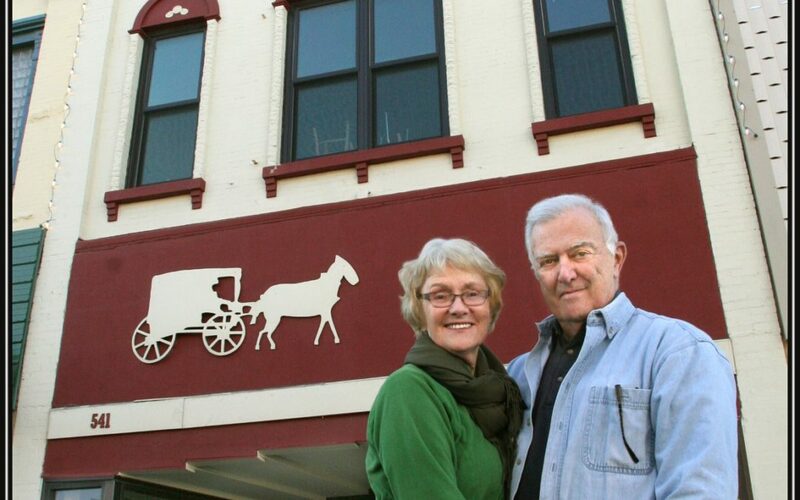 Kerstin and Vince are our neighbors in Downtown Fremont. Come browse. 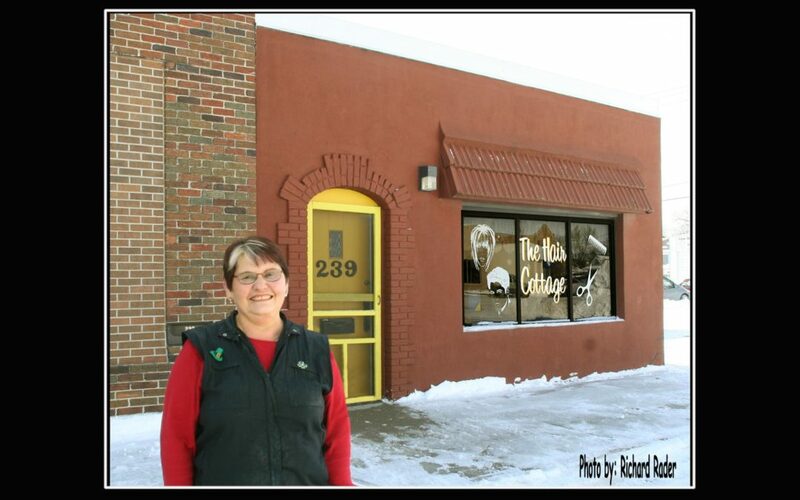 Formally “House of Hair” and now the “Hair Cottage”, Maria has 40 years experience even during her 15 years as cosmetology instructor at Bahner’s College of Hair styling. She is proud to point to her cosmetology instructor and barber licenses. 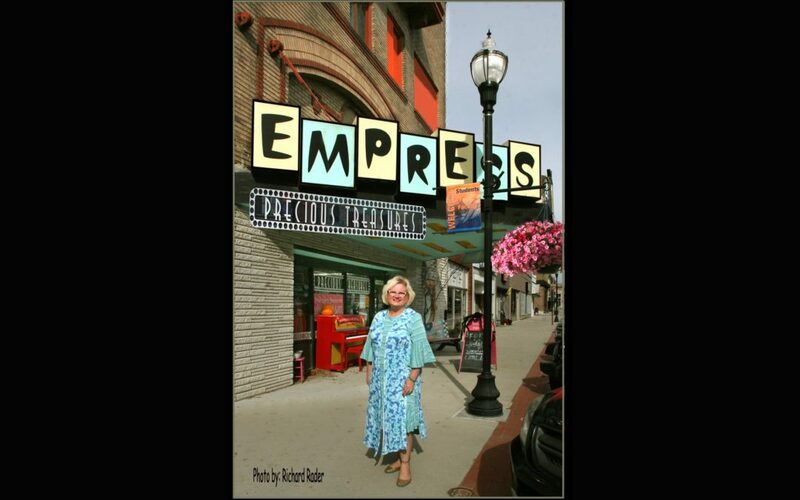 Three additional stylists with over 36 years experience all who love working with senior citizens and the only salon that sells and services wigs. Marie has served 17 years on the State Board of Cosmetology, Ethics, Electrology, Nail Technology and Body Art. Also president of the Fremont and Columbus cosmetology Association. Located on west 6th street where else, Downtown Fremont of course. Not so-instant replay today. 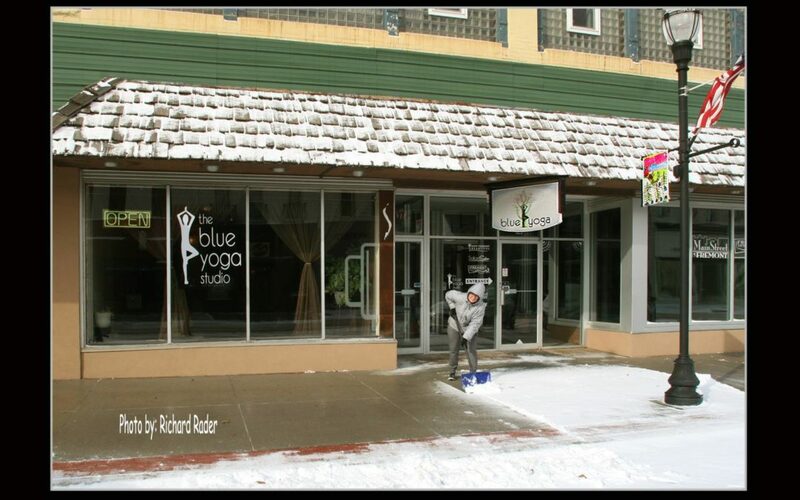 Here again we can enjoy the Blue Yoga in Downtown Fremont. This is the place to really relax. Reeelax, I said RELAX… Now you have it. And if you do not, Ginger is just the person that has a program for you so you will reeelaaax. Downtown. Downtown Fremont Nebraska. Need a sewing machine fixed? 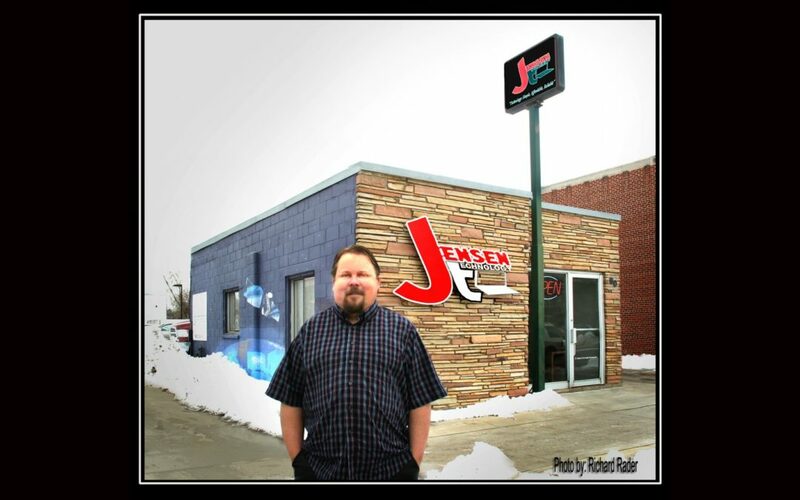 Other then the APT store in Downtown Fremont Nebraska please tell me where you might get that done. 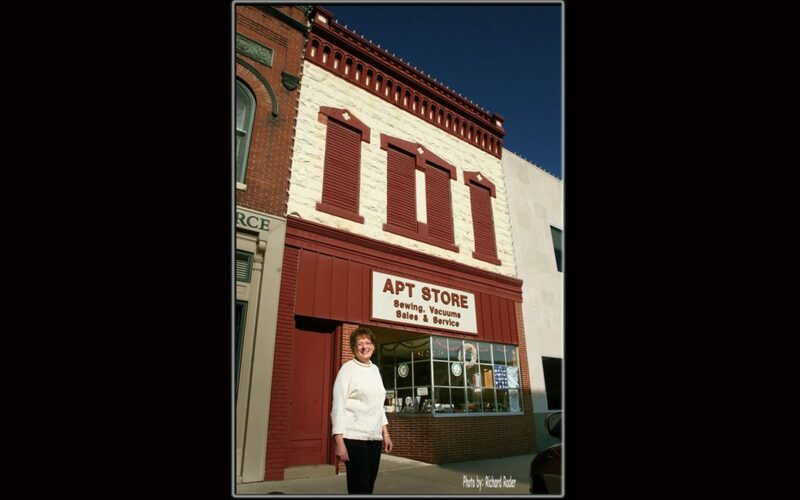 When visiting Connie at the APT store on 6th street be sure to ask what “A, P, T” Stands for. Very interesting. Early in the last century this building was home to Finch’s Cafeteria. Then the Green Room and then the Tally Ho Restaurant. The Franklin Life Insurance Co.was located here until 1993 when this space became the APT Store. It’s loaded with a whole lot of history that Connie loves to talk about. Enjoy. Looking back today to a much warmer time, late October when Amy posed for me outside here fantastic downtown shop, Precious Treasures. Before scooting away from Fremont a few days ago, I notice the piano is back outside right in front of her store ready for someone to tickle those ivory’s here in Historic Downtown Fremont.